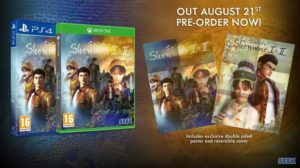 As previously revealed, Shenmue I & II will feature an updated user interface, a choice of classic or modern controls, both Japanese and English game audio and fully scalable resolutions. The collection will release for PS4, PC and Xbox One on the 21st of August 2018. Pre-orders are available now with a 10% discount on all digital platforms. 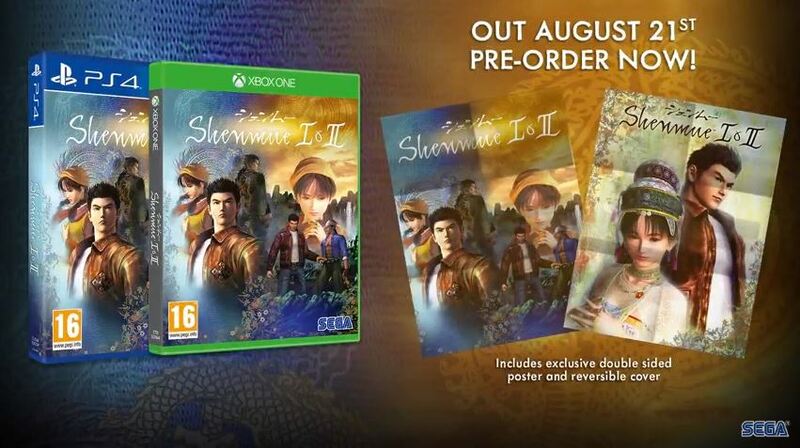 The first print of the game will also come with a double-sided poster and a reversible cover. 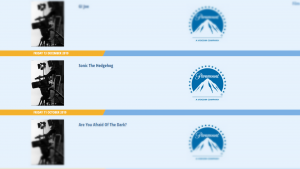 The Film Distributors’ Association, the UK body for theatrical film distributors, have listed the upcoming Sonic the Hedgehog movie on their site. Notably, it’s been given a later release date than the previously reported November 15th 2019 launch, suggesting the film will launch in the UK on the later date of Friday December 13th 2019. While films releasing later in the UK is nothing particularly new, this is somewhat notable; as it puts the film a week before the projected release date for Star Wars: Episode IX. 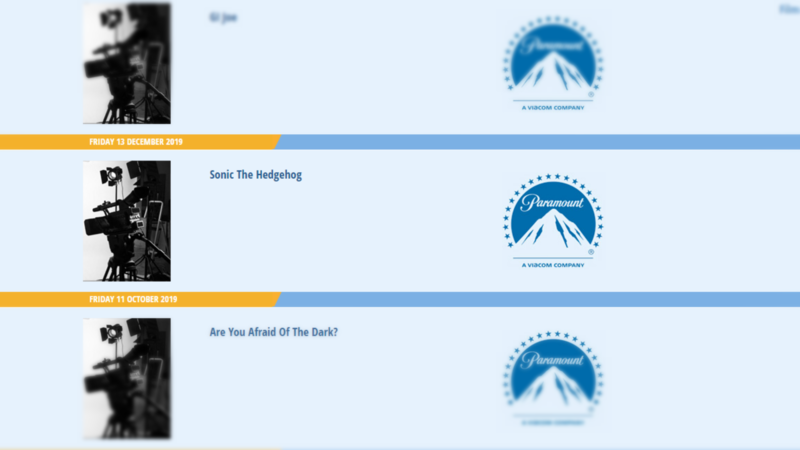 Perhaps Paramount are betting on Sonic’s historic popularity in UK stacking up to Disney’s holiday juggernaut? It’s no doubt a risky move, but with a relatively star-studded team behind the Sonic film (including Neal Moritz of the Fast and the Furious series, and Tim Miller of Deadpool), whether it’ll pay off is anyone’s guess at this point. 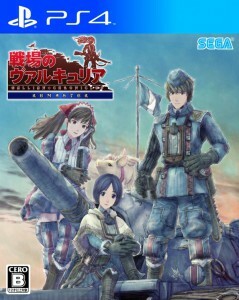 The latest title in the Valkyria Chronicles franchise Valkyria: Azure Revolution finally has a release date. The title will launch on 19/1/2017 in Japan and that’s not all; a PS Vita version has been revealed alongside its PS4 brethren. Day one editions will contain a download code for an additional scenario called Judgment Chapter: Vanargand Formation and TGS attendees can also get a download code for the Battle Demo Ver. 2.0 which will also be playable at the event. Video Spotlight: It’s the First Sonic Boom Fire & Ice Trailer Since the Delay! That definitely looks like a sequel to Sonic Boom: Shattered Crystal to me. Sonic Boom: Fire & Ice launches on 3DS in September this year. Those lucky Americans can also pre-order a special edition which comes with a bonus DVD that contains some select episodes of the TV show. 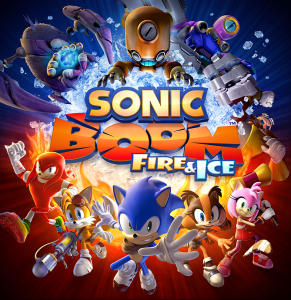 Posted in Video Spotlight | Comments Off on Video Spotlight: It’s the First Sonic Boom Fire & Ice Trailer Since the Delay! It’s been a long time since we heard anything about the delayed follow-up to Sonic Boom: Shattered Crystal, but Sonic Boom: Fire & Ice finally has a new release date of September 27th. The game was previously delayed because SEGA America wanted to make a game that “fans will continue to play for years after they pick up the game”. SEGA also promised it would “be a stronger, more enjoyable experience” thanks to the extended development period. There is no new footage or screens to show at the moment, but you can guarantee we’ll be sharing any the moment they drop. 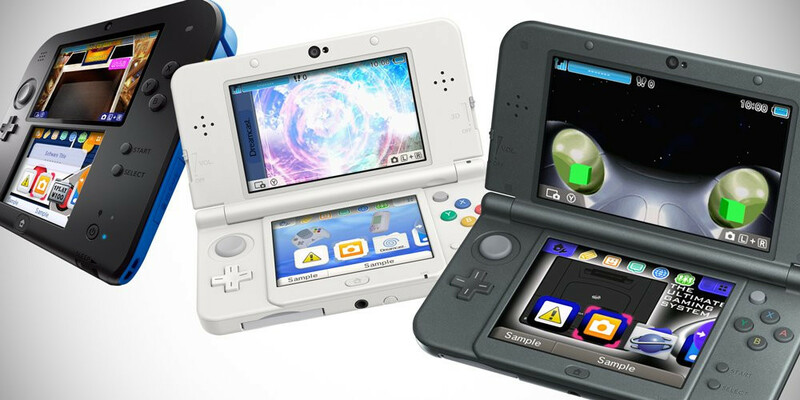 The Dreamcast and SEGA Saturn console themes for 3DS are finally coming to Europe this Friday the 19th of February. Each theme will set you back £1.59 and come complete with sampled audio relevant to each console. The European localisation has been especially impressive for previous SEGA console themes with the Mega Drive and Master System themes using sound and imagery relevant to the console’s release in the PAL regions. The same seems to have been applied to the Dreamcast theme which actually uses the blue swirl as opposed to the orange swirl used in America and Japan. It’s been a very long wait but Yakuza 5’s Western release is finally dated and it’s coming next week on the 8th of December. 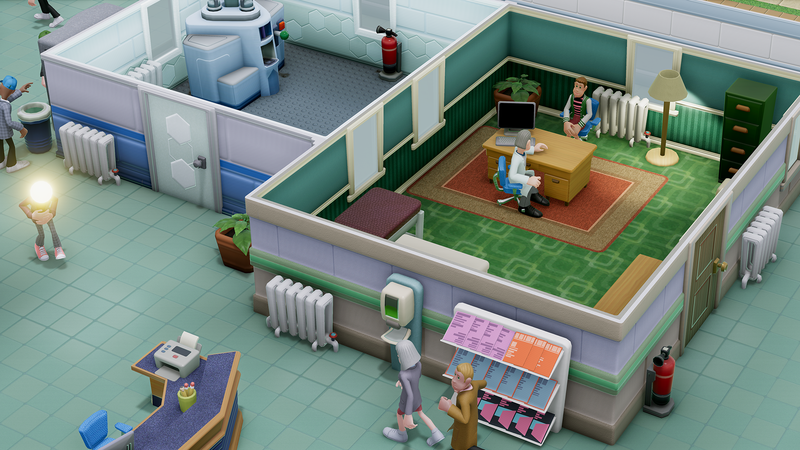 The game’s release date was revealed in tonight’s Playstation Experience event. Yakuza 5 will be released digitally for PS3 and include all the DLC that was released during its original Japanese campaign. Phantasy Star Online 2: The Animation will start broadcasting on the 7th of January 2016 in Japan through Tohoku Broadcasting Company (TBC). 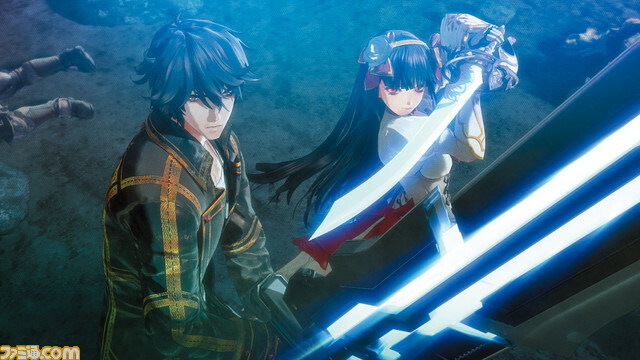 The series seems to be centered around high school kids that play Phantasy Star Online 2 instead of being a story set inside the PSO2 universe.